Our rubbish collections take place each Wednesday and are the responsibility of South Oxfordshire District Council. Whereas the service is reliable, there have been increased reports by residents that some streets are routinely ‘missed’. 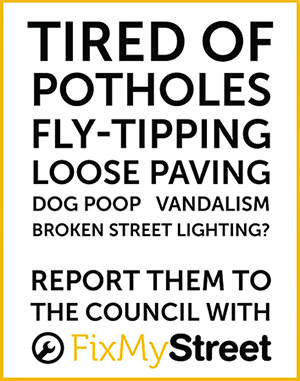 If this happens to you, you will need to report the missed collection as soon as possible to SODC and Biffa, the company who provides the service to the council. For any other waste-related issues, please visit the SODC’s website.